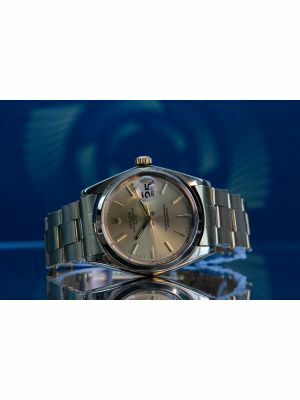 At Creative Watch Co, we are now selling exquisite pre owned and vintage watches. 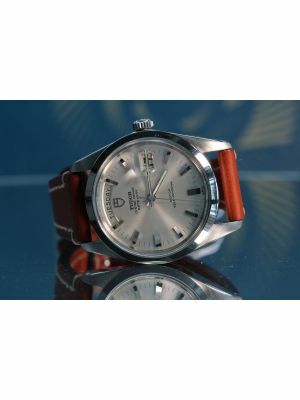 Our watch collection is carefully selected and maintained to a high standard. 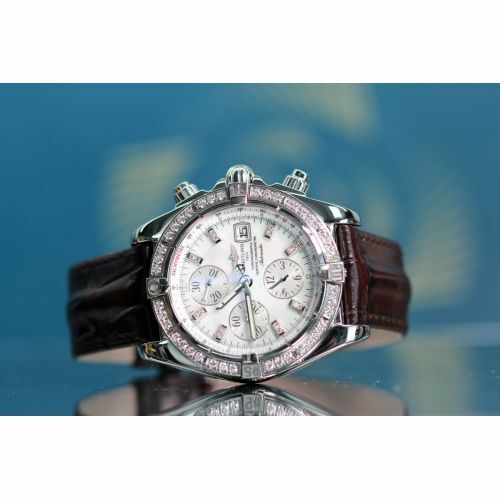 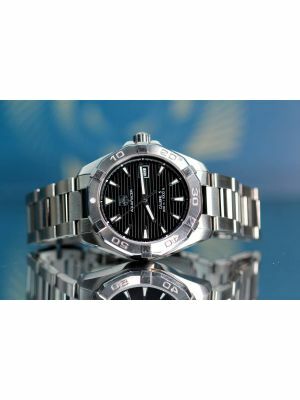 A pre owned watch will give you the opportunity to own a prestige, one off time-piece at a more affordable price. 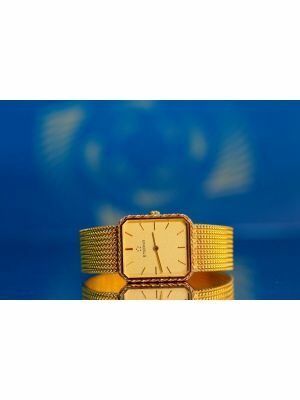 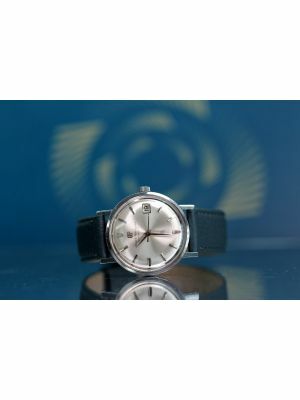 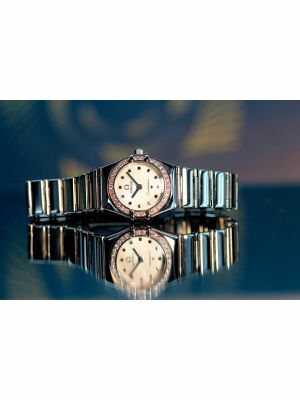 An advantage of owning a vintage watch is that their style and design differs from styles that the designer brands are now producing, making these watches more individual and unique. 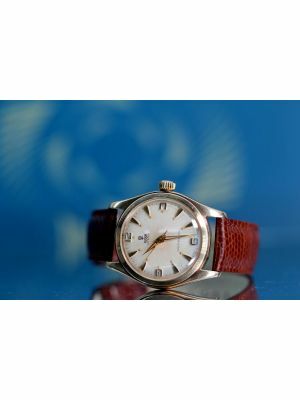 Some vintage watches take on an individual patina that can’t be recreated by any new brand. 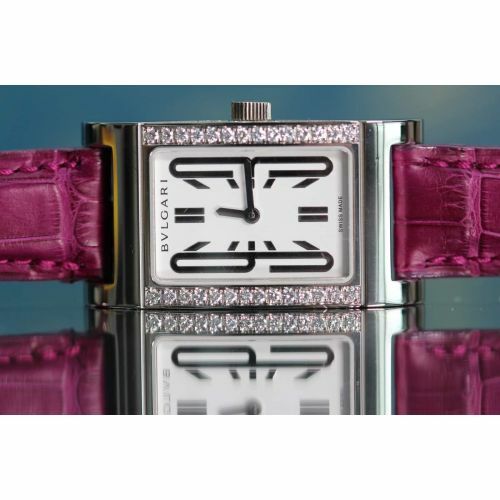 Collectors will go to great lengths to acquire the very best of these models. 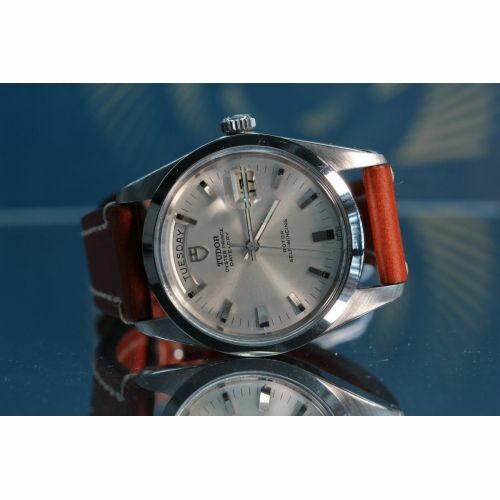 When it comes to vintage, we understand that the luxury brands hold their value as the quality of the engineering and movement is often more reliable than a new comparable watch. 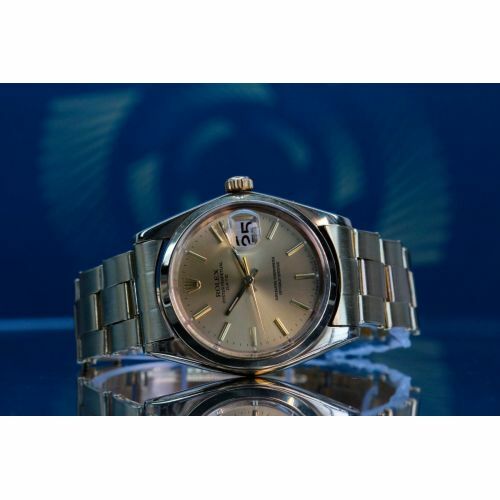 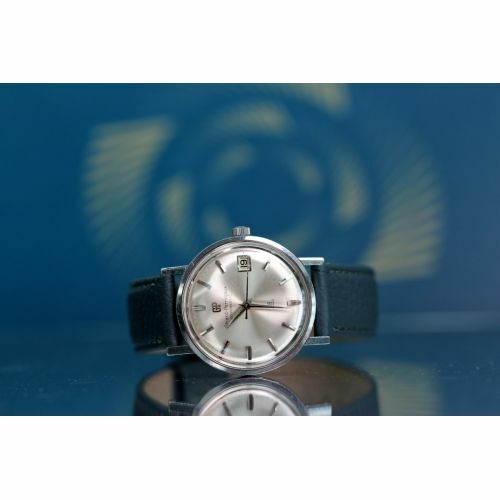 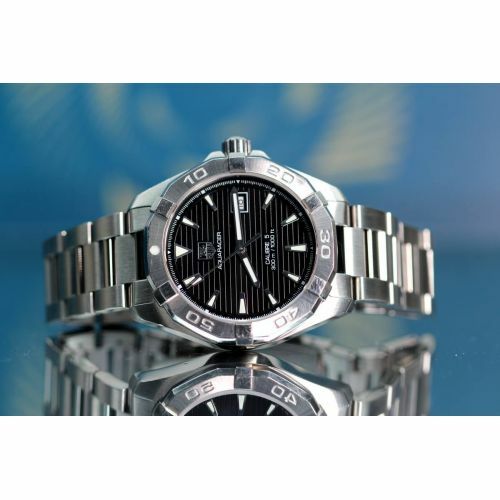 Our vintage and Second hand brands are ever growing; some of the range includes household names such as Omega, Breitling, Rolex and Tag Heuer. 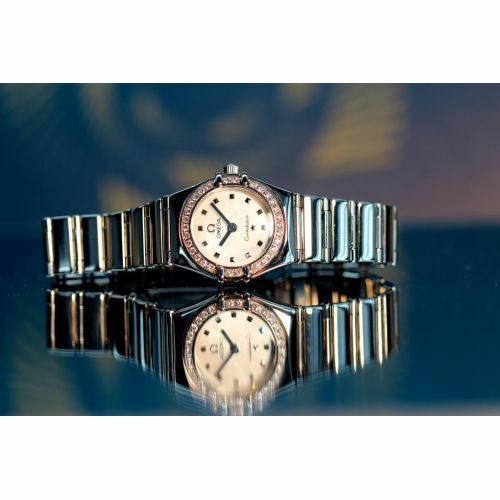 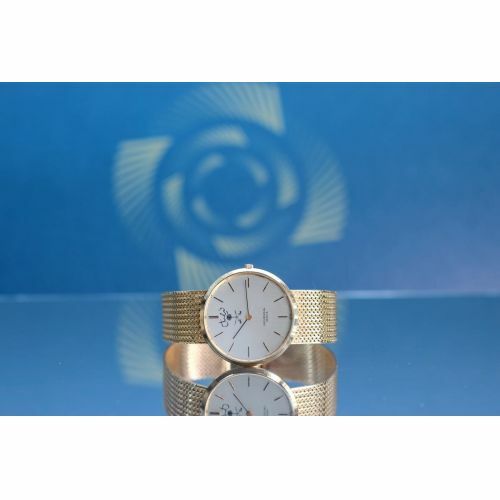 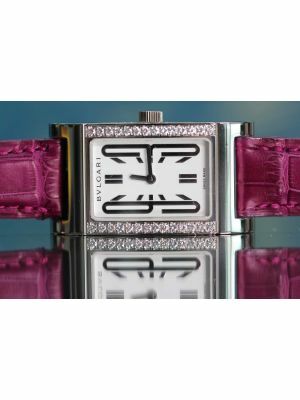 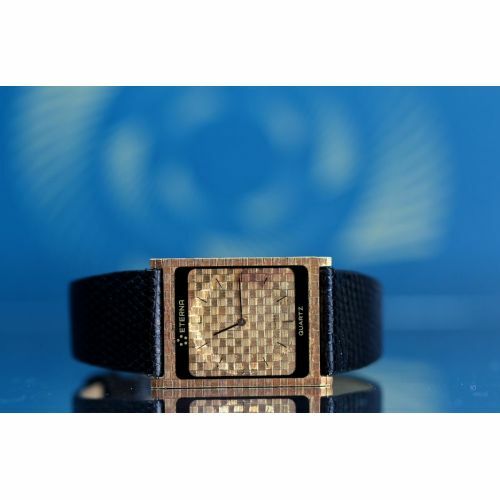 The price is often justified by the uniqueness of the design and quality of materials used; many of our pre-loved collection include 9ct gold, diamond encrusted and un-polished collectors timepieces. 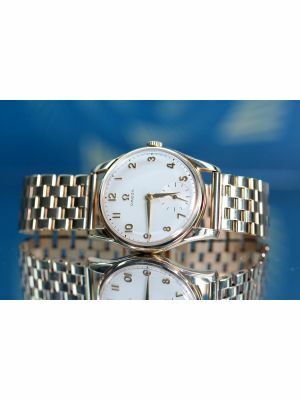 We are the proud owners of one of the largest watch showrooms in the heart of the Jewellery Quarter, Birmingham. 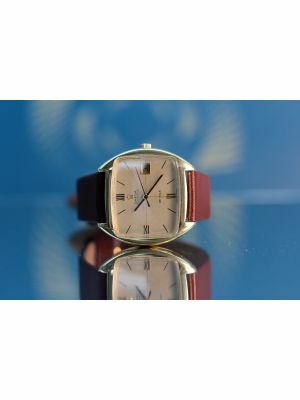 If you are looking to sell a vintage watch or buy a watch we would love to show you around.